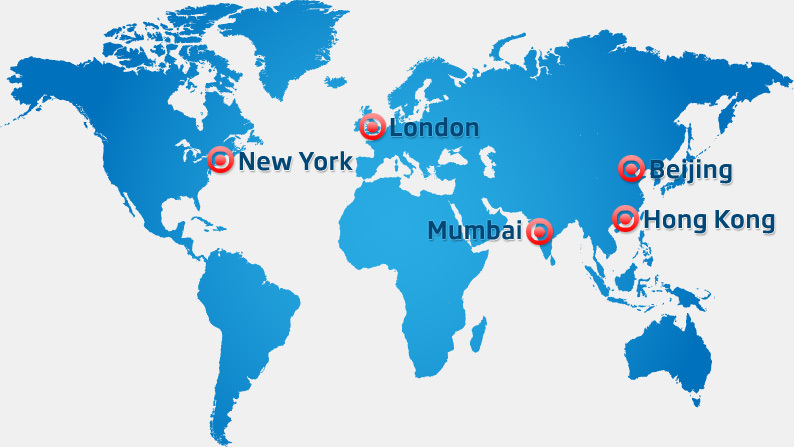 This website contacted 5 IPs in 2 countries across 5 domains to perform 15 HTTP transactions. The main IP is 212.95.232.25, located in London, United Kingdom and belongs to HOTCHILLI, GB. The main domain is www.statutorydata.com. The TLS certificate was issued by DigiCert SHA2 Secure Server CA on April 11th 2017 with a validity of 3 years.